Situated on a corner lot of a quiet cul-de-sac, this 2 storey family home offers 3 bedrooms, 2.5 bathrooms, full basement, bonus room with an open concept floor plan featuring cherry hardwood floors. 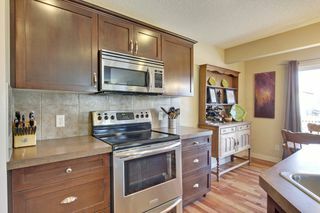 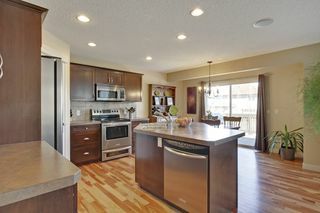 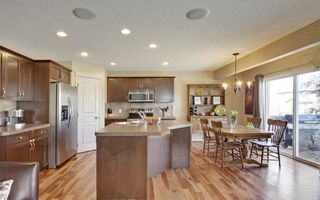 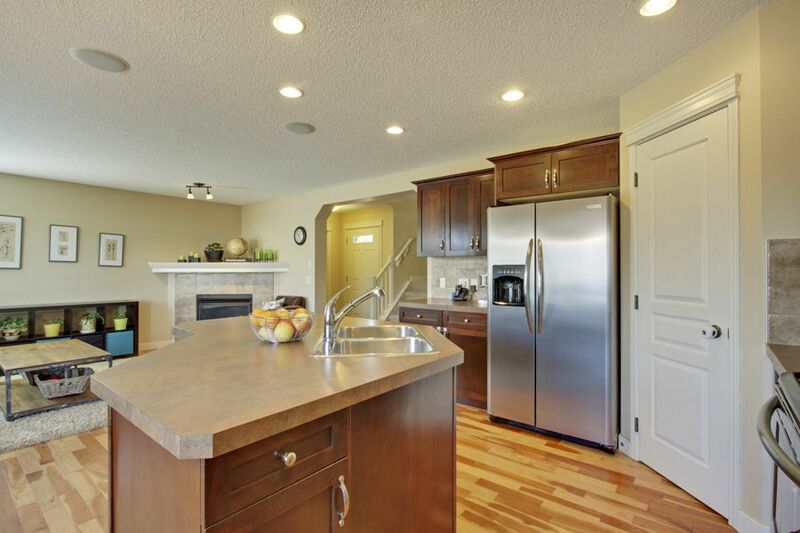 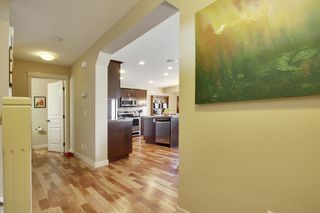 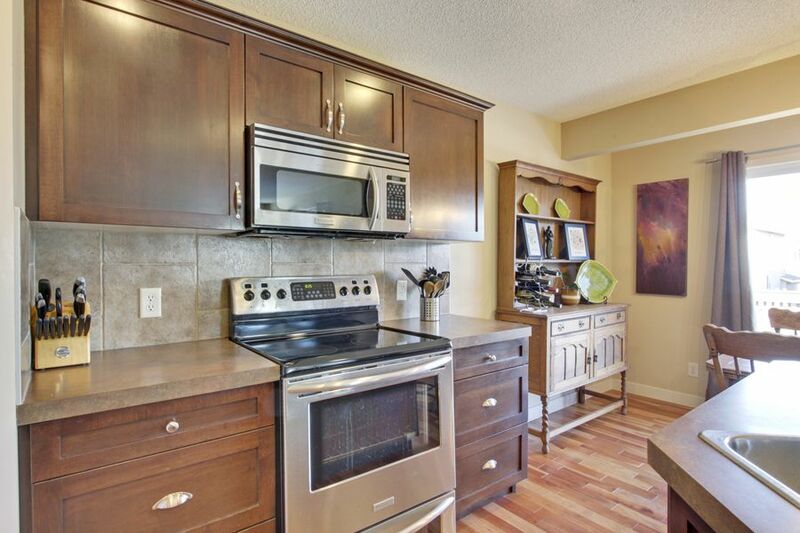 The kitchen is fully equipped & features dark maple cabinets, stainless steel appliances, & a very functional island. 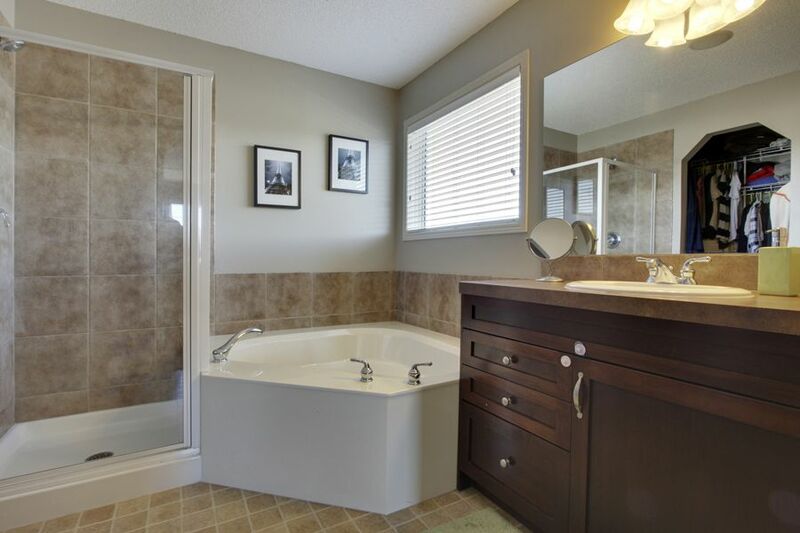 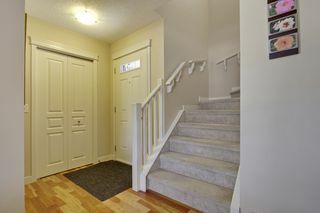 The large master has an en-suite & a well thought out walk-in closet. 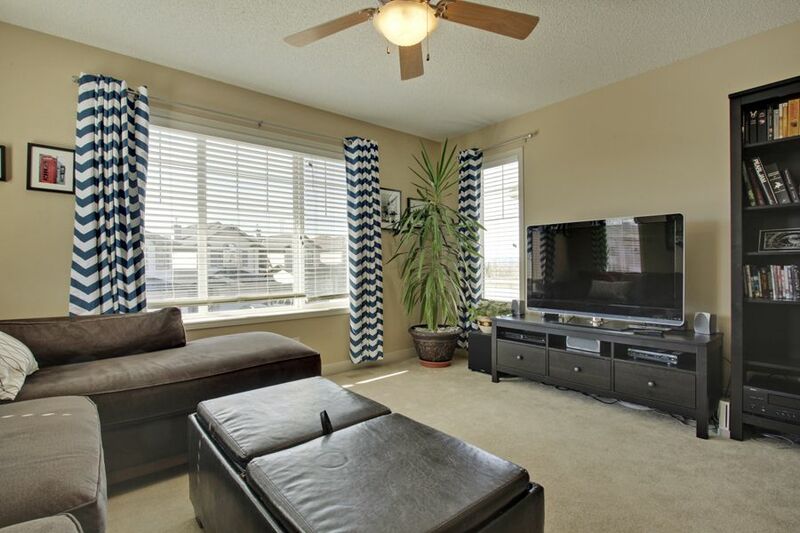 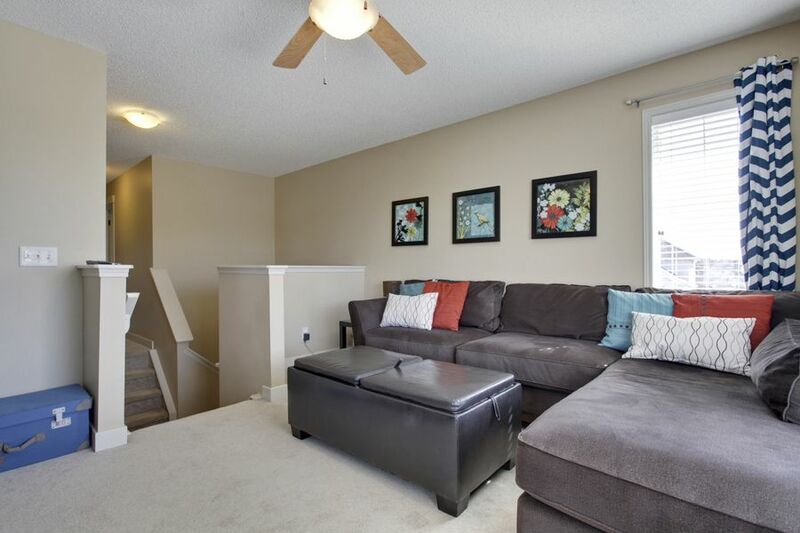 The bonus room & overall layout of this home is great for a young family. 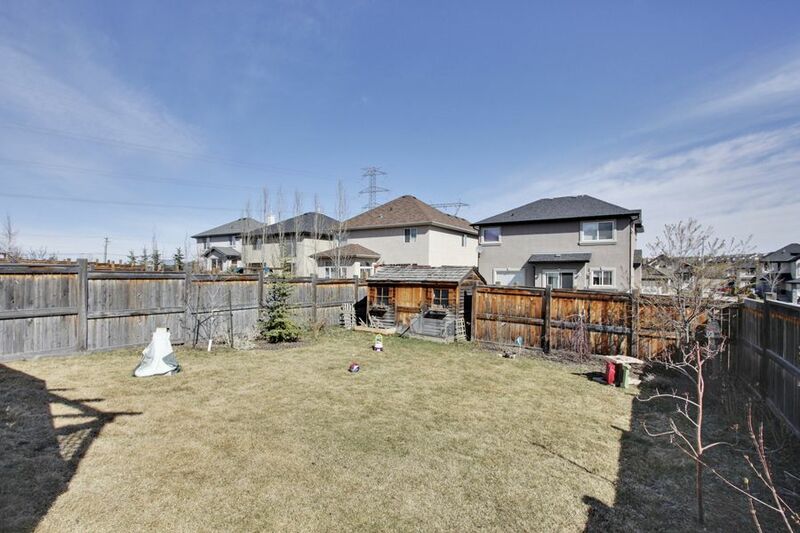 There is a large, fenced backyard. 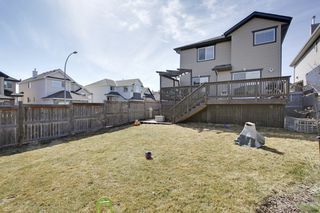 The neighbourhood has a lot of parks & pathways throughout the community with a great family community spirit. 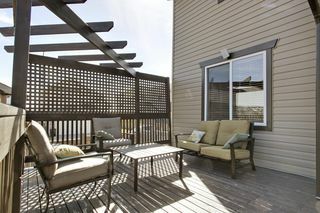 There are even mountain views from the deck! 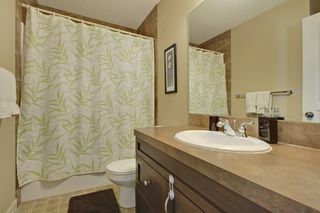 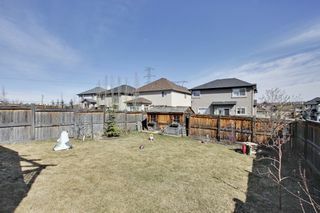 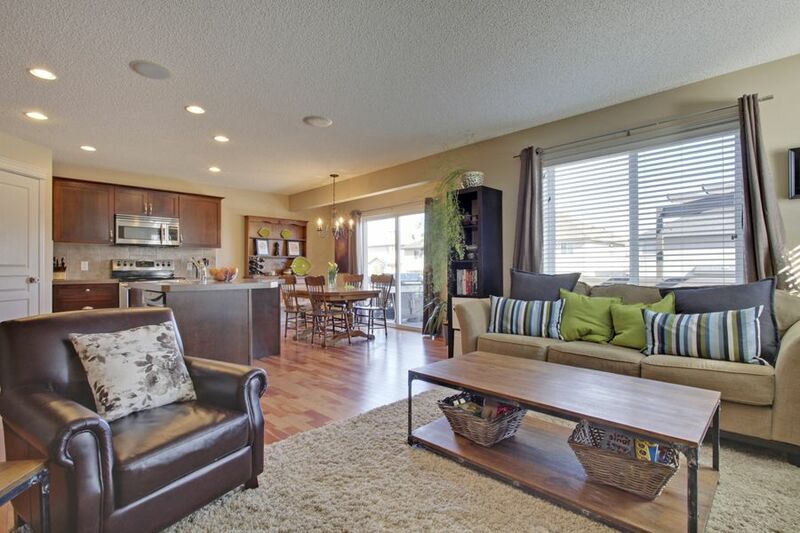 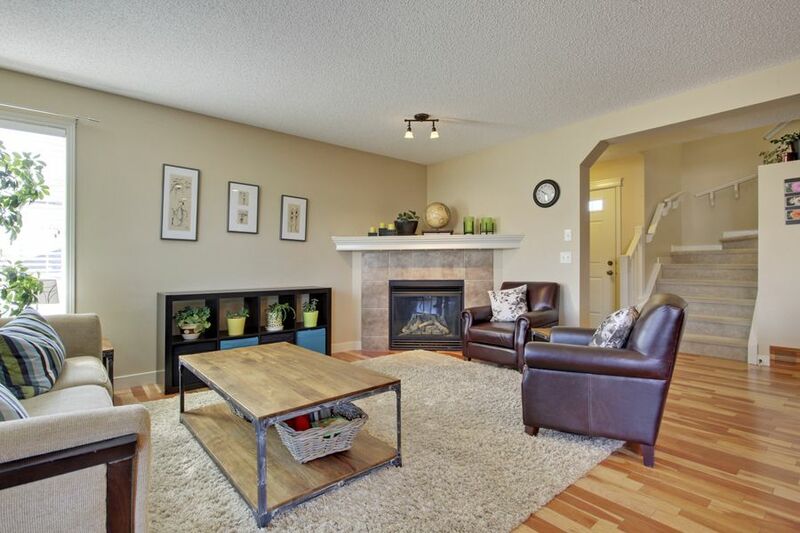 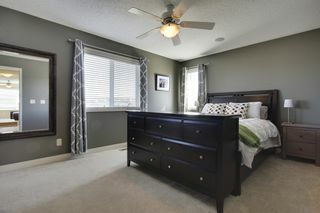 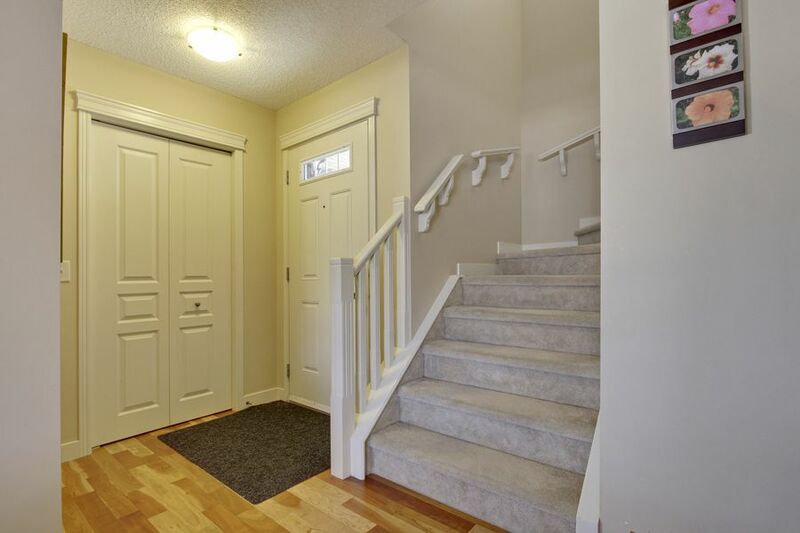 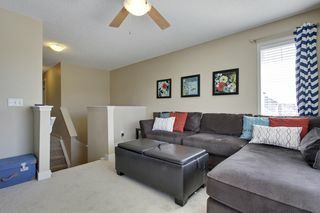 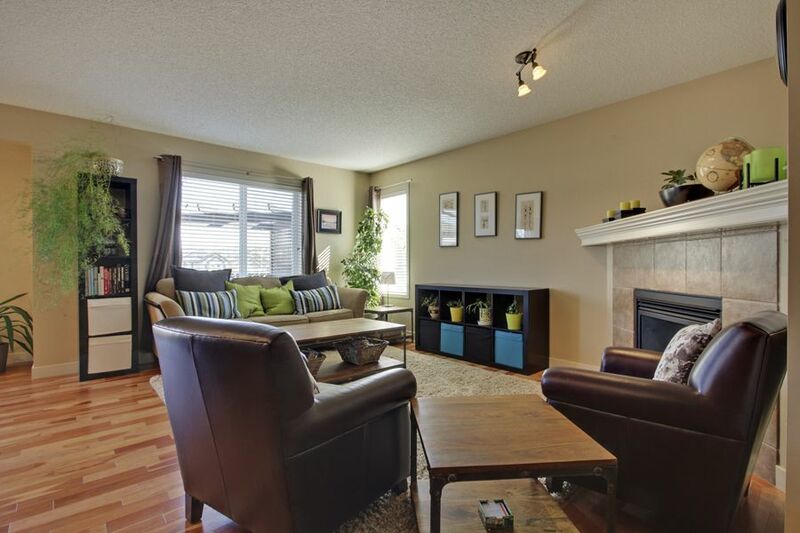 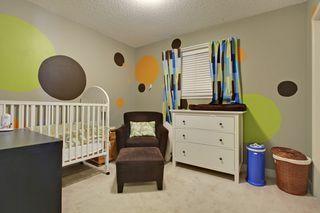 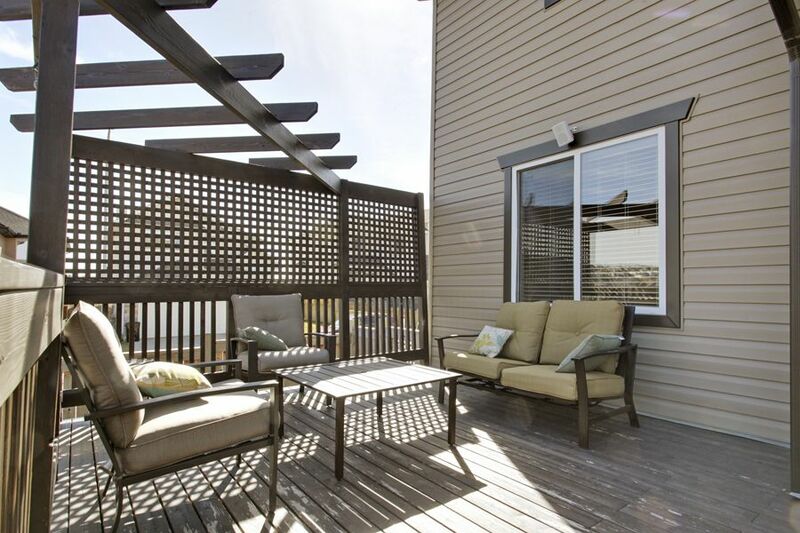 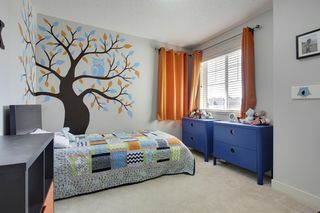 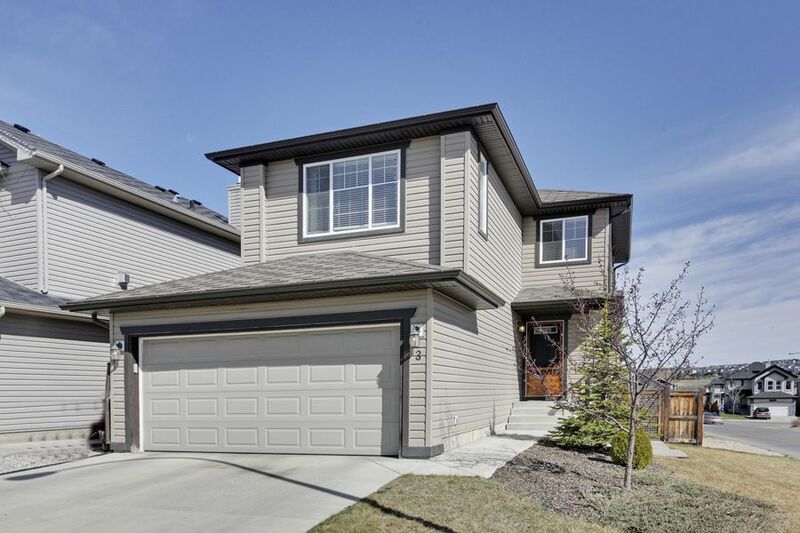 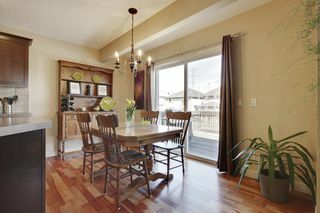 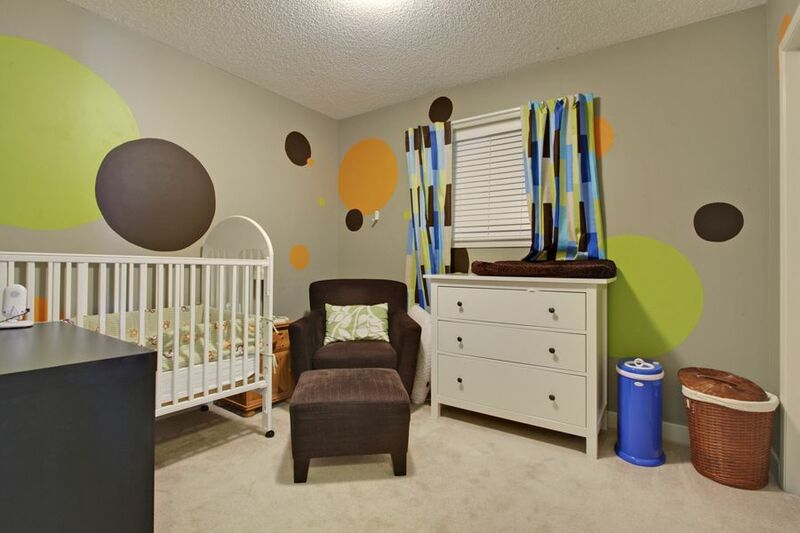 Situated close to Crowchild Tr. & to the Tuscany LRT Station, this is definitely a must-see home for your family.